So DC finally got one right, isn't that what everyone's saying? 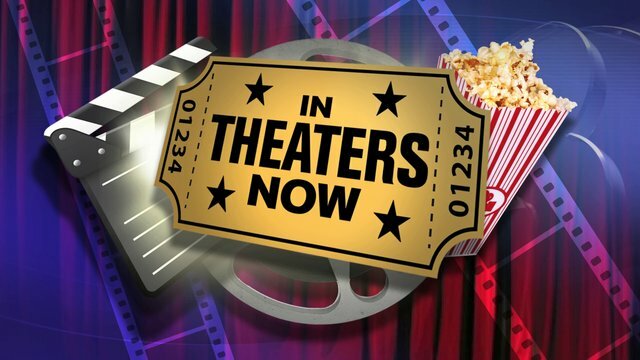 I completely agree, Wonder Woman was much better than anything else DC has released in a very long time, and it was a pretty great film, but was it as amazing as everyone say it was or are we all a bit bias due to the hype surrounding the film? In the first blockbuster superhero film featuring Wonder Woman since the 1970's, we see Diana Prince (Gal Gadot) sitting in her office, remembering how it all started, and we are thrown back to the Island of the Amazons, where she is a little girl. We see her grow up and go through her training, with her aunt played admirably by the Princess Bride herself, Robin Wright, making an epic comeback. After which, a series of events lead her to meet a man and leave the island to join the war effort in England. Gal Gadot played Wonder Woman and she was truly something special, I mean to take nothing away from her or her performance with this next statement, but I wouldn't be doing my job if I didn't point this out. While everyone got caught up in the hype of the fact that DC made a good movie, that didn't center around Batman, and the fact that this film was centered on a female superhero, they failed to see just how unoriginal the story actually was. As I was watching the scenes on this Island, with Diana growing up, not knowing what she really was, and leaving before she was ready, I was very much reminded of Thor, but that was just the first hour of the film. I thought things would get better but they didn't. She becomes this unexpected larger than life hero in World War I, much in the way that Captain America did in World War II. Both of them fought really bad guys who weren't the "main" bad guy behind the war, and then there is the whole God angle, which brings us right back to Thor again. 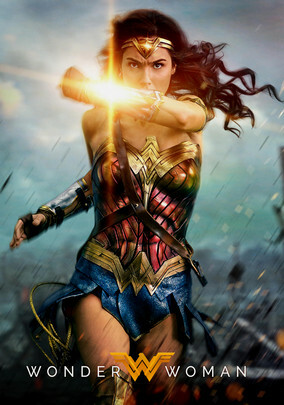 The film was so well done, I think it is more than time we had a strong female hero that young girl can emulate and look up to, and I thought Gal Gadot was a breath of fresh air, who gave an outstanding performance. As far as originality goes, to me it just wasn't there, as it seems the writers took elements from two of the more popular Marvel films and mashed them together. The Bottom Line, Wonder Woman is absolutely worth seeing, however I'm all for original ideas, and I want to see something different, especially at a time when a new superhero film is coming out every month.